We can't WAIT to hear C'est La Vie! 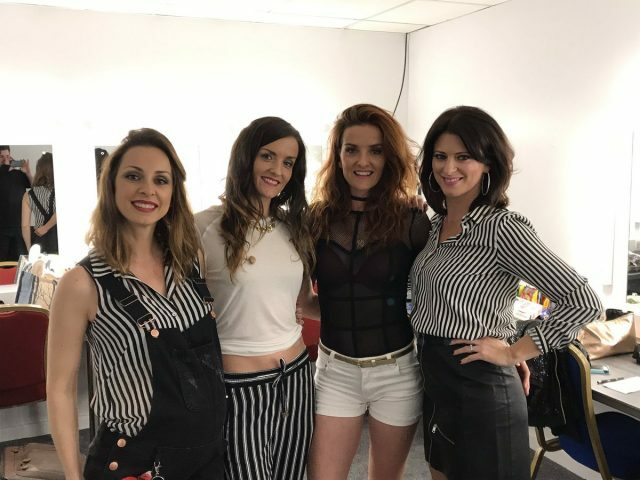 B*Witched are set to perform at Electric Picnic this year. Our favourite 90s girlband have been announced as the first act to perform at Electric Picnic’s Electric Ireland Throwback Stage. 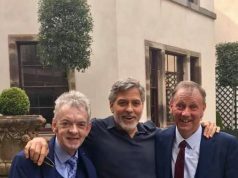 “We are really looking forward to breaking out the double denim and having the absolute craic. Electric Picnic takes place on August 31 in Stradbally, Co. Laois.